If you are looking for beachfront living, then check out the newest beachfront condominiums of El Zalate. This beachfront resort is located in San Jose del Cabo, a walk from the famous Costa Azul Surf Breaks. 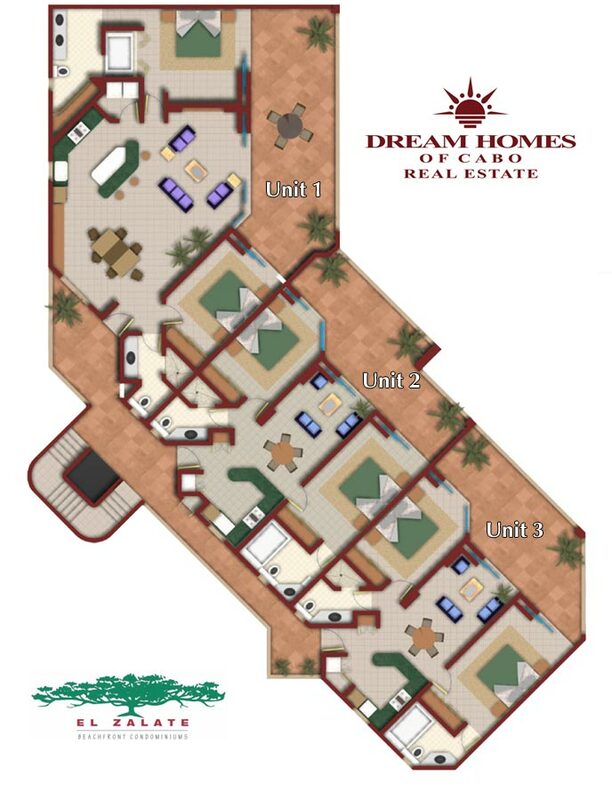 The condominiums consist of 2 and 3 bedroom units ranging from 1,397 to 4,000 sq. ft. Please inquire about the floor plans of these spectacular units. El Zalate's various financing options and interest rates, full title insurance make purchasing more attractive compared to other limited beachfront condominiums in the market. This Santa Fe style development features high-end granite countertops, travertine marble floor finishes, tumble marble bathroom designs, large terrace, pocket doors and magnificent ocean views. The prices are ranging from $430,000 - $1,900,000 USD. Residents of El Zalate also enjoy the quiet beaches of the Sea of Cortez and views to Palmilla Point and Punta Gorda, two swimming pools, a large Jacuzzi, private beachfront area, a fitness gym and 24-hour Security. Bordering beautiful San Jose del Cabo, Mexico. 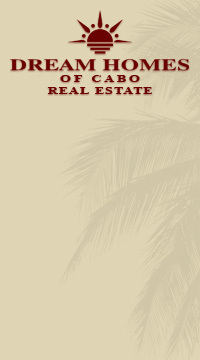 Located in Mexico's prestigious "Los Cabos Corridor". 7 Championship Signature Golf Courses just minutes away. Prize Fishing and Endless Beaches. We also provide Cabo Vacation Condo Rentals in the San Jose del Cabo area. If condos are not exactly what you are looking for, please contact our sales staff to assist you with other listings such as residential home sales, commercial properties and undeveloped land in the Los Cabos Corridor of Baja California Sur, Mexico.